Our Brazilian culture is intricately intertwined with the ocean and the beach. From Bikinis to Volleyball we love spending time in the waves and in the sand. 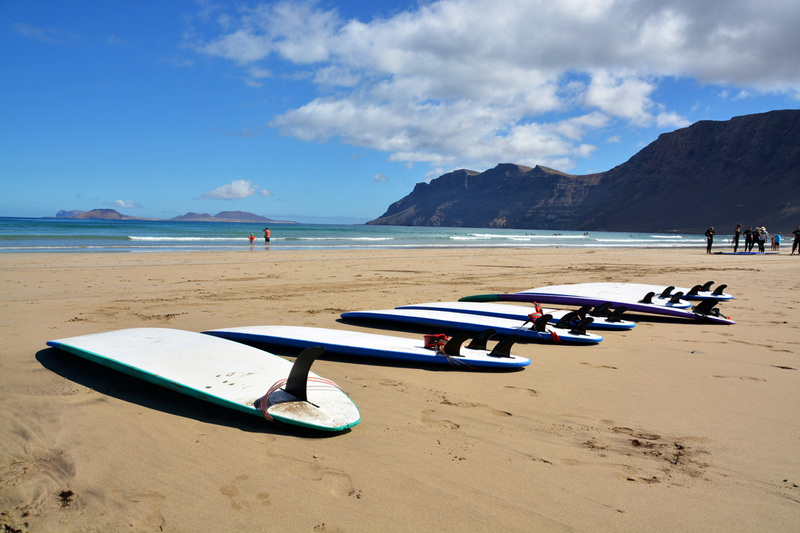 Surfing is the epitome of beach and surf culture, so why not learn how to stand up on waves and grab the thrill of riding mountains of water for yourself. We have all the equipment you need. We will get you in the water with a variety of boards, wetsuits in all sizes, leashes and wax to keep you on the board. We have hourly, day or custom rentals. Surfing is a great way to get out in the water and be able to enjoy the waves. However, for a lot of people struggle to find the best surfing spots to go to. This is why people need to know about the best surfing spots in Brazil, before they even decide to leave their home country or home town. By knowing about these spots, it will be easy for people to know where they should be booking their trips to and know if they are going to have a good time or not. The majority of us enjoy exploring new destinations and having new experiences during a holiday break, and one of the most exciting experiences is to discover a new sport or activity. When visiting an ocean destination, many individuals will choose to try a water sport of some sort. 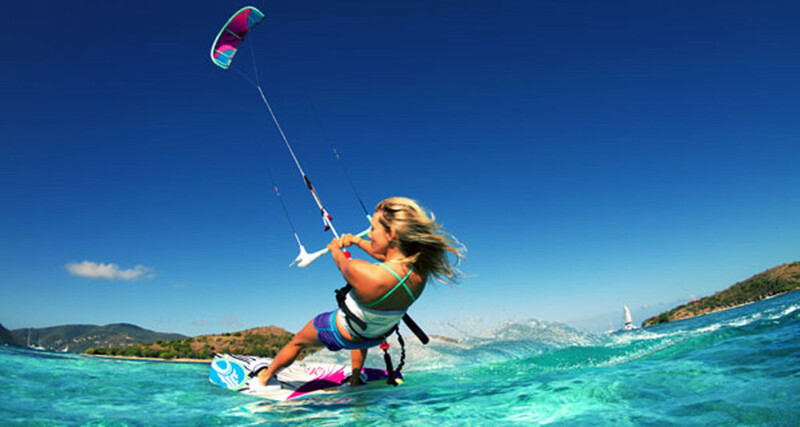 The most popular activity is surfing; however, kite surfing is beginning to grow in popularity and even overtake the popularity of traditional surfing methods. Unfortunately, it is not possible to begin kite surfing without having some knowledge of the sport. 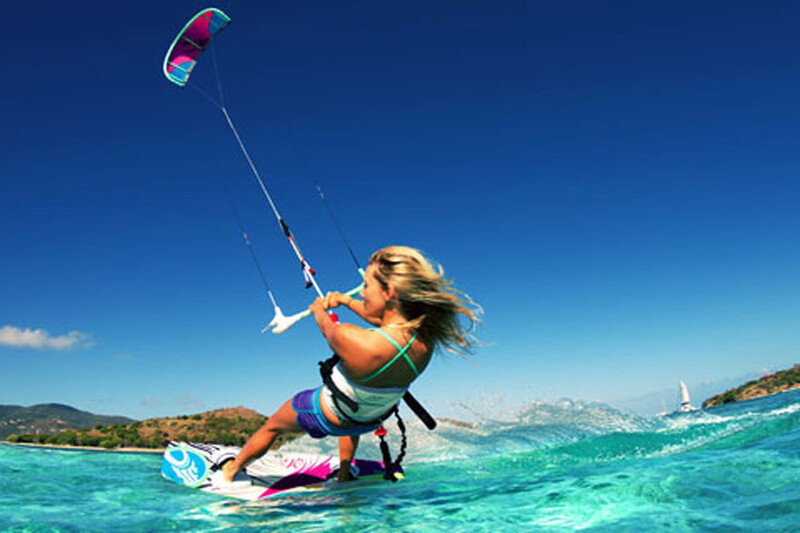 This information, and instructions on how to complete the activity, can be attained by completing kite surfing lessons. The article below will provide reasons as to why lessons are imperative when kitesurfing Cape Town. 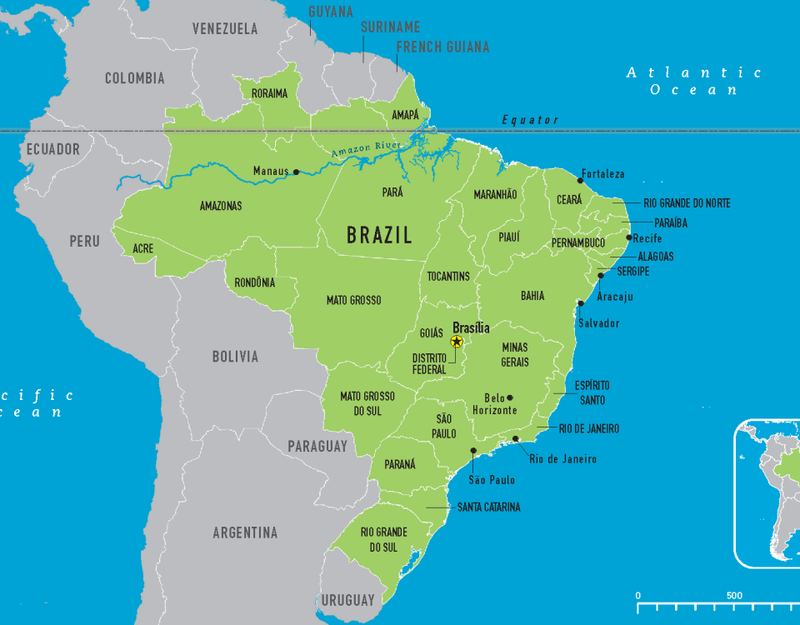 Brazil is the largest country in South America and because of this it experiences a wide range of weather patterns and ocean conditions. Waves are available along the entire coast and it has some of the best surf spots in the world. 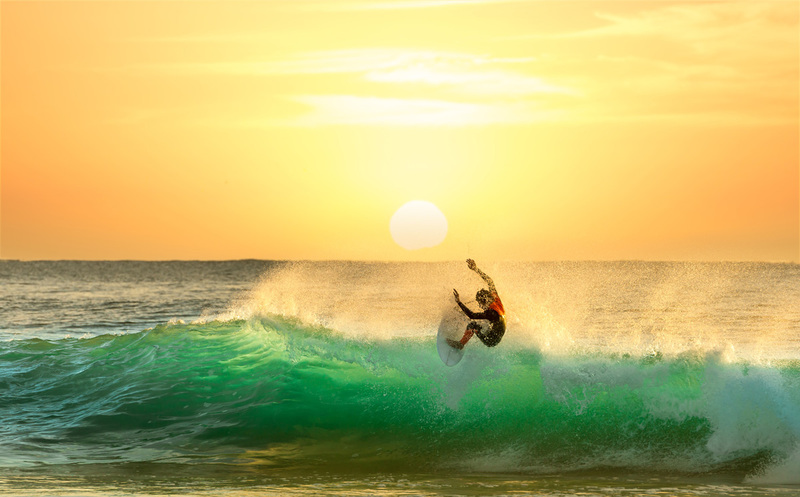 You can choose to surf in isolated surf breaks with no one around, or you can walk out of the urban coastal cities and join the amazing local surfing fraternity. The Southern provinces have the best waves. 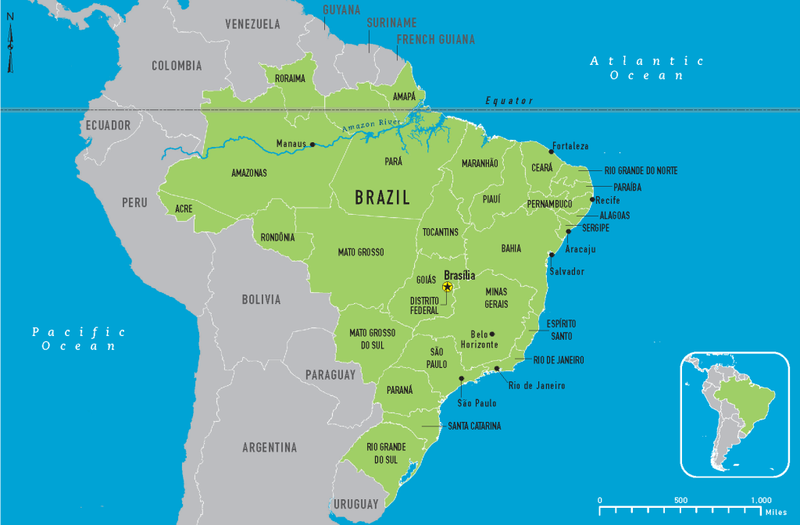 So check out Rio Grande do Sul and Santa Catarina. Surfing continues to grow in Brazil and it is a fantastic place to learn to surf and a great activity during our Brazilian vacation. THINKING ABOUT KITESURFING IN BRAZIL? Atins and the Lençóis Maranhenses are one of the best locations to kitesurfing in Brazil. Whenever we visit we love staying at this Atins Pousada. We love surfing whether in Brazil or in any of the amazing surf spots around the world. If your vacation is taking you some place out check out these surf shops, kite school, and surfing lessons. Cabrinha Kiteboarding is situated on the tip of South Africa, in Cape Town. They are mainly a kitesurfing school, but also offer kiteboarding lessons, during lessons, SUP lessons and numerous rentals, including windsurfers. So if you are thinking about taking kitesurfing lessons in Cape Town check them out. Hawaii is the home of surfing, and then are so many surf school there we cannot just name one. Each islands have their one unique surf spots, so check them out and find out which one will be best suited for your skill level. Islands to visit: Maui, The Big Island, Oahu, Kauai.